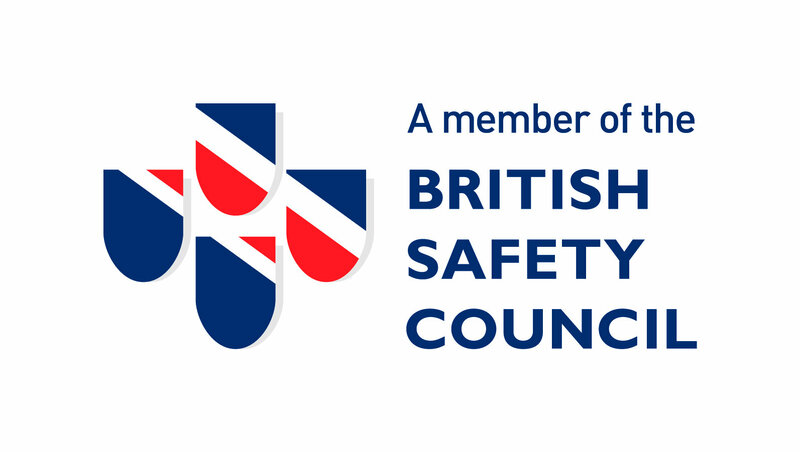 “We joined as a member of the British Safety Council because it is a source of information and support, and because it is means of demonstrating our commitment to improving our health and safety”. Being a member gives us access to key information, expert training and the right people. It assists Anchor to manage legislation and compliance, as well as systematically raising our health, safety and environmental standards. Studies from GB and EU show that investing in OSH can reduce sickness absence, reduce injury rates, increase productivity and enhance an organisation’s reputation. Research shows that 61% of workers said they would work harder for an employer who invested in their health.